Every Organization has a Different DNA Why Same Learning? 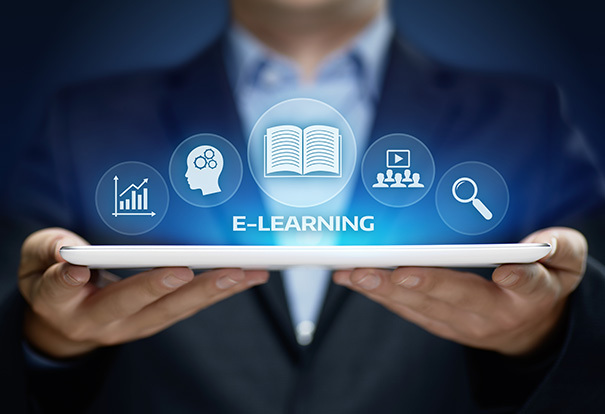 Accelerate cognition to optimize performance and productivity with our high-impact digital learning solutions designed for varied learning needs, styles, and preferences. 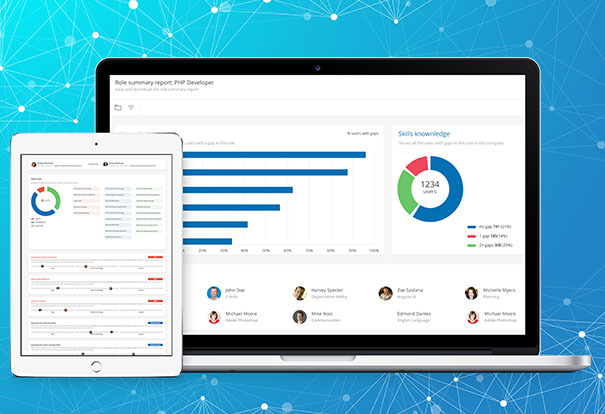 Docebo is the Global learning platform that combines formal, social and experiential learning with skills management to maximize learner performance. I engaged the services of the Knowzies team to develop e-learning courses for our on-line learning center. 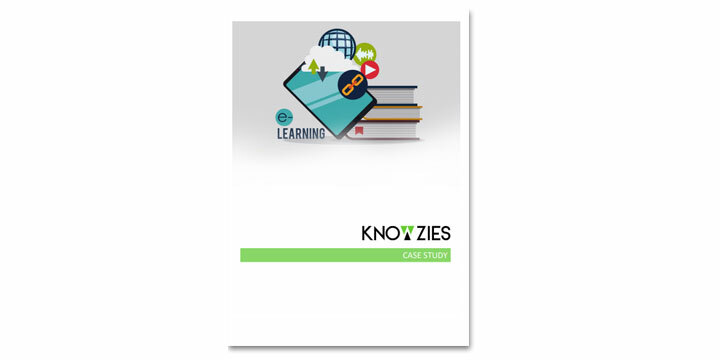 The process of working with the Knowzies team was easy and cost effective. Knowzies is one of the best vendor we worked with in recent times. We liked the transparency with which they work and do provide value add at each stage of the project. 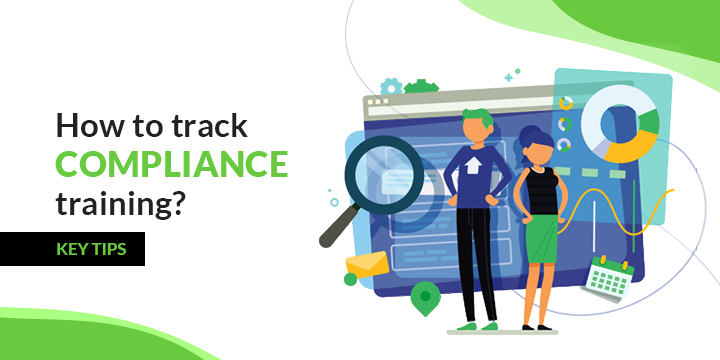 We see them as one of the leading player in this space soon. The speed and the turnaround time with which Knowzies work is amazing. The responsiveness of the team in every situation is something which amazes me. I highly recommend them for any learning technology related projects. Thanks for your efforts in delivering the project well before committed time. You guys are awesome.